Dial 112 or 999 and ask the operator to put you through to the Gardai (Republic Of Ireland) or the Police Service of Northern Ireland (PSNI). Dial 112 or 999 and ask the operator to put you through to the Ambulance Service. Dial 112 or 999 and ask the operator to put you through to the Fire Service. Dial 112 or 999 and ask the operator to put you through to the Coast Guard. The Garda Costa (Republic Of Ireland) or Her Majesty's Coast Guard (Northern Ireland). Find out the latest rail times and fares with Irish Rail Enquiries. Find out Live flight information from Dublin Airport. 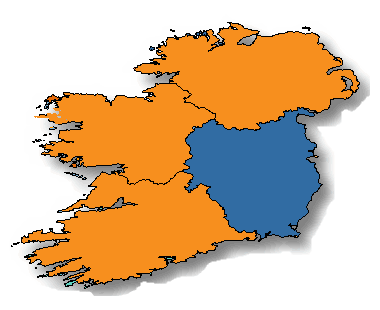 Find out the latest bus information for County Meath. 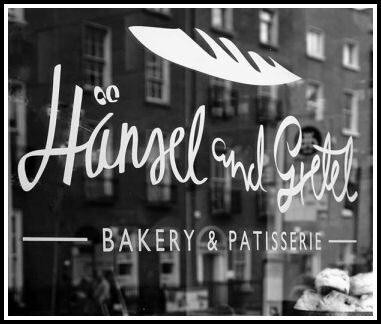 Hansel and Gretel is ideally located in the heart of Navan offering a wide range of high quality freshly baked breads and rolls, cakes and confectionery. Our experienced team of patisseries and bakers produce a vast range of products. 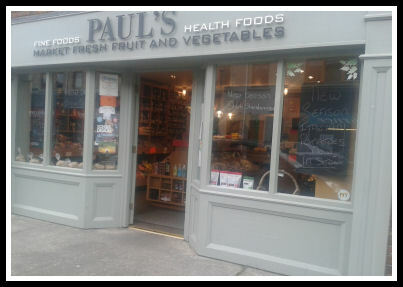 Paul's Fine Foods is indeally located in the heart of Dunboyne, suppliers of Fresh Fruit and Vegetables, Jams, Chutneys, Health Foods and Stockist of Kitchen Products. Open 6 Days a Week, Monday to Saturday, 9am-6pm. Closed Sunday.